This weekend I put together a week in review video that looks back upon all the action since the August lows where this whole run started. There’s a lot of information in here so don’t be afraid to start,stop and rewind as you see fit. This weekend we take a look at names like NVDA,TSLA,FB,NFLX,AAPL and more. 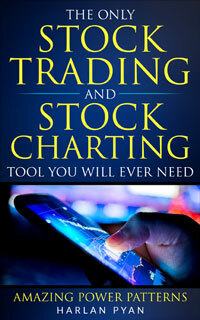 Have you taken the only stock trading tool you will ever need video course? If you’ve ever wanted to learn how to fish so you are fed for life vs being given a fish and fed for a day now is the time because for a limited time it’s ON SALE AT 50% off! Sign Up Now To Recieve Our Tips and Tricks Charts Of The Day Stock Market Newsletter Packed With High Quality Educational Content And High Probability Stock Chart Setups!